​Economist and Accountant Dymphna Boholt replaced the income from her accountancy practice ​in just 18 months. 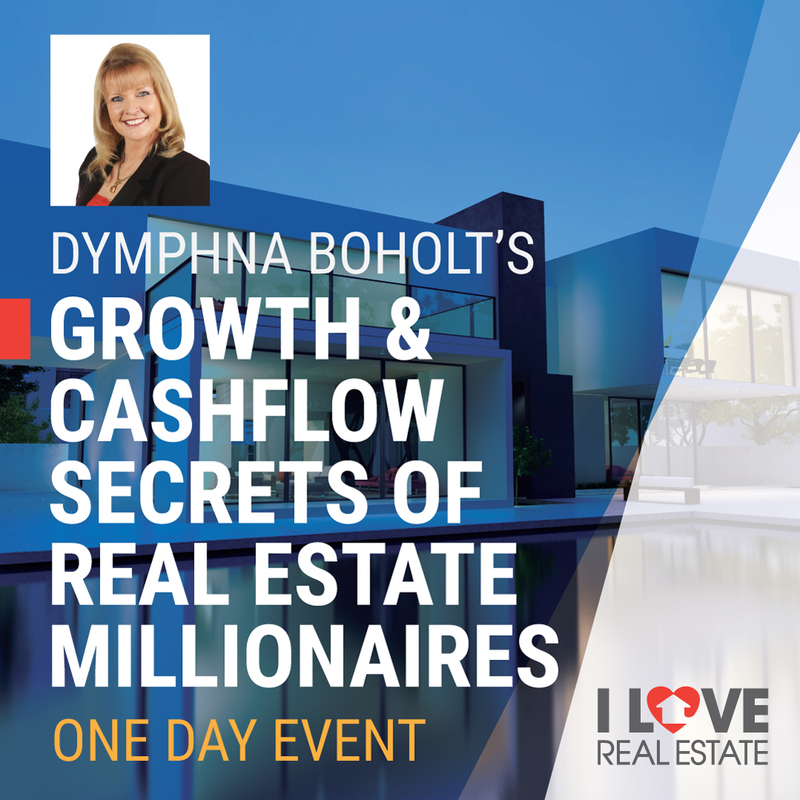 In this regular 90 minute training webinar she shares the strategies, tactics and techniques you need to be successful in real estate right now. Plus: you'll also discover her in-depth research, and always up to date research and analysis into the current state of the property market, which markets are most likely to see rapid movements and which strategies are best for different situations and market conditions. 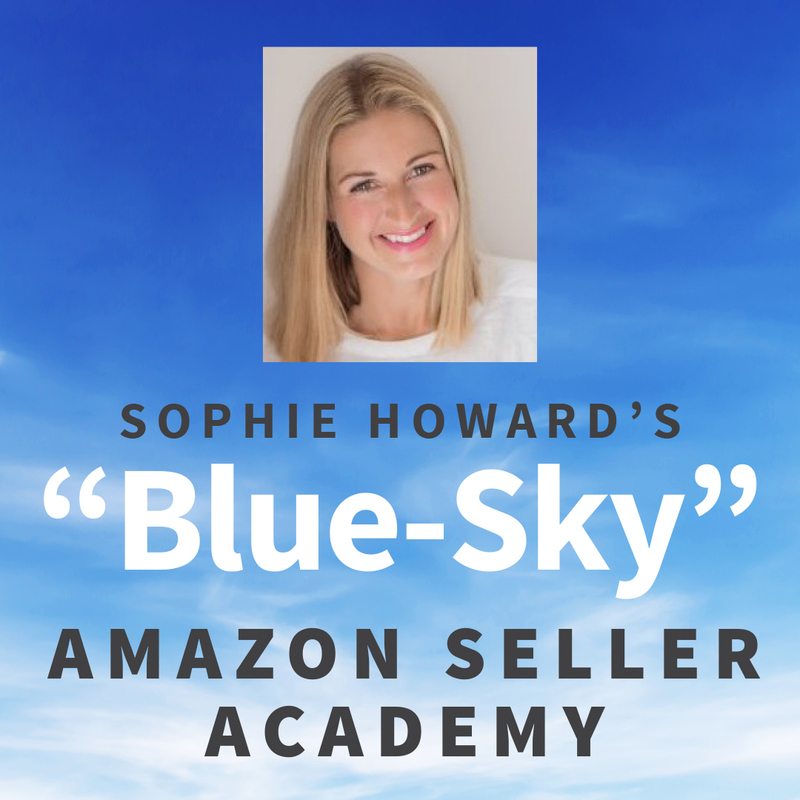 ​Sophie started a small Amazon business as a way to support herself so she didn't have to return back to work after having kids, That business turned into a $1m + in sales business within 2 years. She has since gone on to build many more brands, building a massive portfolio of products that sell on autopilot, and has even sold one of her brands for over $1m to a private investor. Discover her secret to picking hot selling products with little or no competition, and then how to turn that product into a cash flow machine that generates you income working as little as an hour a day. ​​​​​​​​​​Jason and Amy started their investing career with a meagre $14k savings, In the last 7 years they have turned that into a multi million dollar fortune mostly due to one single repeatable strategy. Property Development. The amazing thing about their strategy is that they do multiple small developments in a year mostly without using their own money. They have developed this system into a streamlined way of rolling over deal after deal with big chunks of profit after every one. 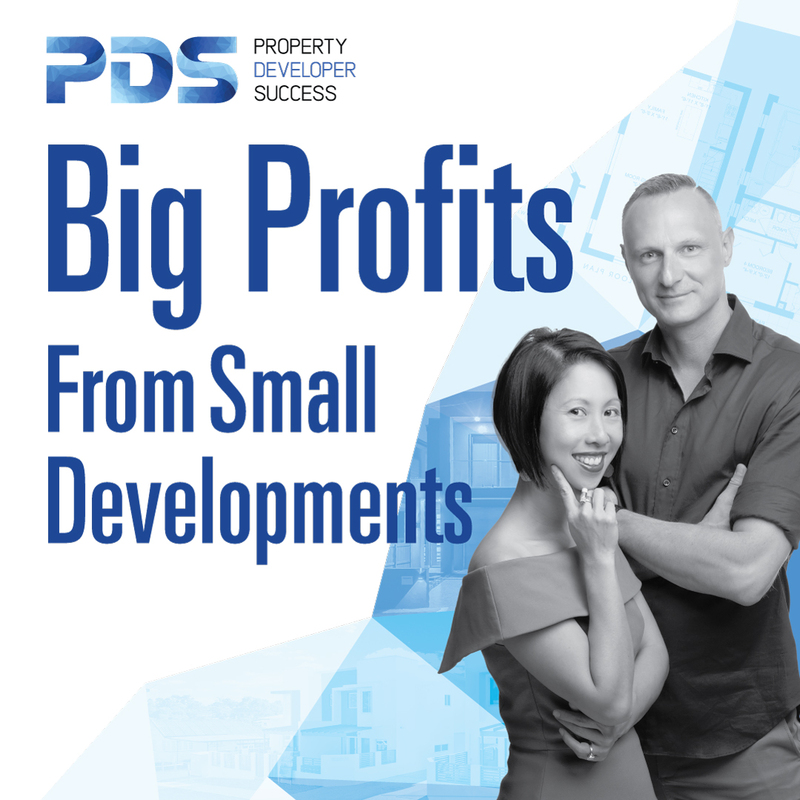 Discover how you can make big profits from small developments using their system. ​Helen used to work in the Salon industry in Sydney. She worked long hours every day. And when she came home at night, she was dog-tired. So, she dug a little deeper, and found she could get much greater cashflow investing commercial properties, cafes offices and the like. The result? 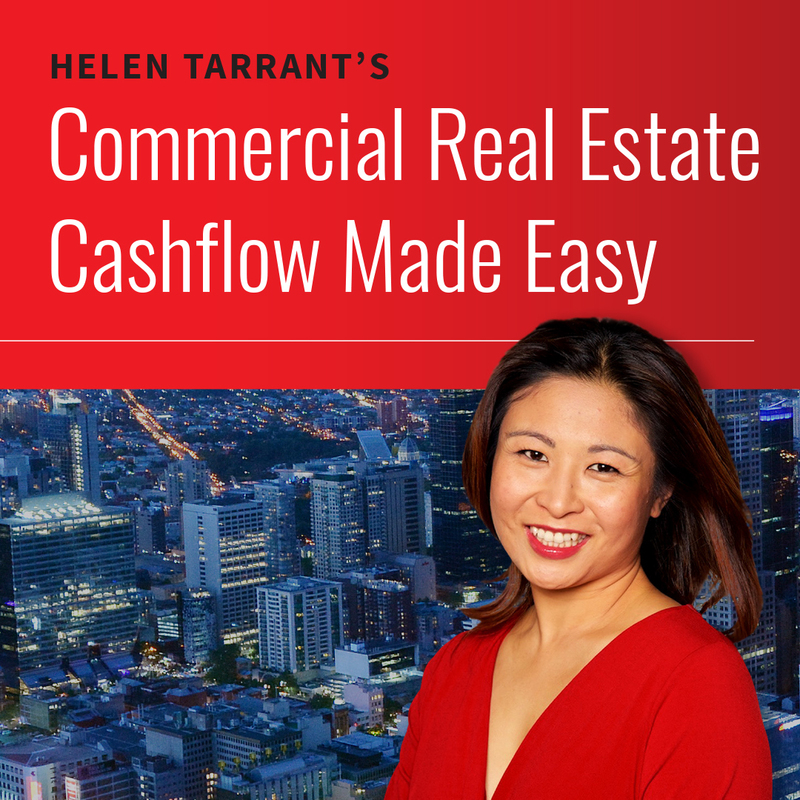 She now earns over $10,000 per week passive income from her portfolio - simply by investing in ‘set and forget’ commercial property. 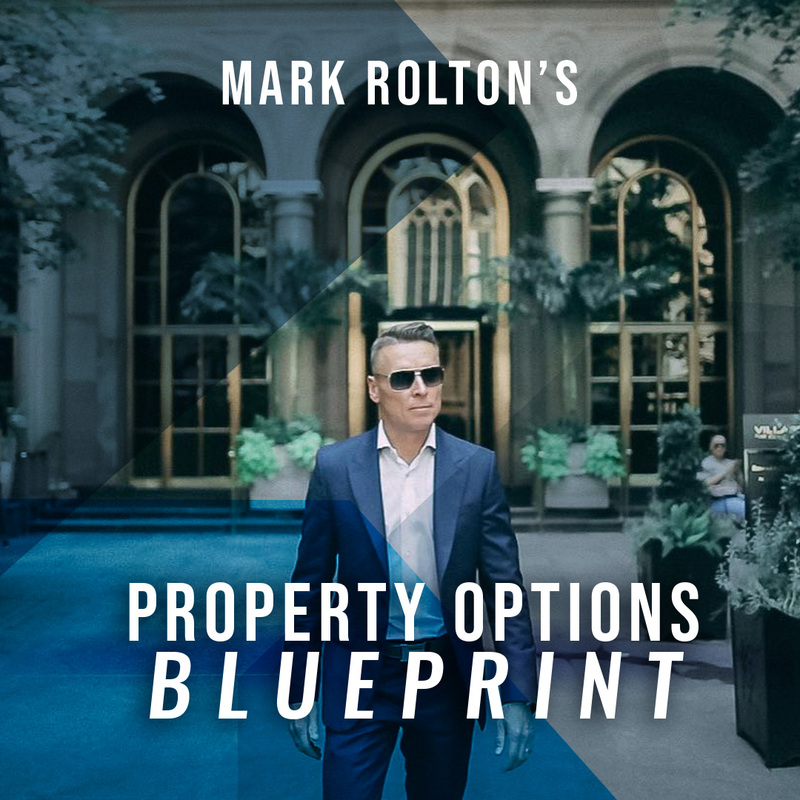 ​​Mark Rolton is the leading expert of property options in the Asia pacific region. His teachings, training and processes have already created many multi millionaires and many more who are financially free and living the lives they choose. In this webinar you'll discover the kind of deals you should be looking for and the processes you can use to control and profit from them without ever needing to get a loan, pay stamp duty or own them at all. This strategy can rapid accelerate your wealth and in this training, you'll discover how to access Mark's money, expertise and team to do deals with you and create big chunks of profit.